There is something about the crisp, fall air that always makes me want to lace up my running shoes and hit the trails. Maybe it's some latent memory of cross country in high school, or perhaps it's just finally cool enough to be outside without risking heatstroke. Either way, hit the streets this fall at one of these local road races were you can plod along with the best of them (or cheer from the sidelines, if running isn't your thing). 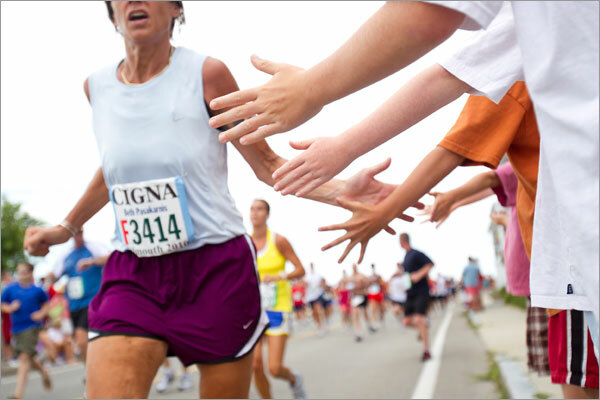 Are you planning to run any road races this fall? Let us know using the comments section below and search for more upcoming running events here.